>> My driver took 10 trips that day and collected ₹1919.46 from the riders. >> So UBER will take approx. 24.524% for itself and for service tax. >> Now if you refer the Incentive plans above, I qualify for "Get Rs. 5500 BG for Rs. 1440 earnings"
>> So I should get at least ₹5500.00 irrespective of how many trips my driver took or how much amount my driver collect surplus to 1440 that day. >> Now deduct approx 24.524% from the 5500, So the amount would be ₹4151.18 which you see in here as my actual earning that day. >> Let say from my total 1919.46 I have collected 1000 as cash (collected and kept) and rest 919.46 as Paytm or other online payments. So total amount that will be credited to my account will be 4151.18 - 1000 = 3151.18. Drop your queries down there, in case you have one. I am surprised by the amount uber is paying. It makes me think how uber is earning and making profit. Can you explain me how uber is making profit. Because such a business model seems to be fraud sometimes. Other than these incentives are there any other payment given to the driver. I will rather say, Uber runs on Business Guarantee and not incentives. What ever cash you collect from riders you keep them. Uber pays you toll fees what so ever. You become part of Uber club to avail insurance beside other benefits. Does uber have any financing plans for purchasing a vehicle. I am planning to buy a vehicle and run it by a driver known to me in Bangalore.Is this still profitable ?He will work approx. 10 hours a day. How much regularly they change BG incentive structure ? Yes Uber does have a vehicle lease plan. You have mis understood the term "Business Guarantee".... BG means the amount of business which is guaranteed by UBER so from that amount they will deduct 24.524%(20%commission and 5%tax). However, commission and tax obviously will be deducted from actual amount of business. g) Get Rs. 905.7 for Rs. 460 earnings. No, you get 4151 only. That's how business guarantee works. Still it is wrong to deduct 24% two times, no matter it is actually deducted 1 time, but for calculations they deducted two times which brings down your earning calculation by two times, it is not fair from any mathematical calculation point of view. I hope educated people or maths expert must intervene in this matter. They are making fool by deducting two times, because most of drivers/ partners are not very well educated in this business, its all about calculation game its game of mathematics. maths experts can understand my point very clearly. is it that (any brand new car/well-maintained used car) can be attached in uber? For example, can I attach my brand new RENAULT KWID in UBER or OLA ? The car (to be attached to Uber)can be of any make and model in good condition, manufactured in 2008 or later. Remember riders will be rating their experience on a trip with you - so keep it classy! I guess the car needs to be 2010 make or later! I doubt the above BG plan still works in New Delhi as there exist too many drivers and hardly get 5 to 6 trips in a 12 hours cycle. I did a short survey with drivers on road in New Delhi in August 2016. Reducing dead miles and ensuring every day you earn more you billed is way to profit. With billing rates of UberX and UberGo very low, there is not money on billed income. what are BG plans in hyderabad in october 2016 and where does UBER officially show these numbers ??? Also i want to know which is more profitable UBERGO, UBERX, UBERSUV. so that i can decide which car to buy for uber ???? Sir Actully i want to join UBER but its very hard for me to understand your incentives plan so plz kindly provide me your help line no. My driver has earned 1907 after the 25% deduction for the Uber fees,etc. But still i see the BG as 400, and the very next day it was 1880, still the BG was 4000. I dont see the point when the driver makes up for 1440 he again got BG as 4000. What is this trick, i dont see any point how this BG comes same for all the earnings. Who is going to answer this and if i raise a complaint will i be paid as per the BG provided. If while driving on a day I collect 6000 as fare out of X number of trips. What would be my actual earning for that day? Your actual earning should be 75.69 % of 6000. As per terms and conditions of Uber, which clearly states that you should have acceptance ratio of 85 % or more to receive incentives. So why take chance. Before you come online make sure that you actually going to/ want to drive. You don't have to worry about acceptance ratio if you follow this one thing. Thank you Nihar, for clarification. I had lots of confusion , i am almost understood the business model, I am planning join with UBER soon. That's wonderful.. Can you help me with the Ola business too? 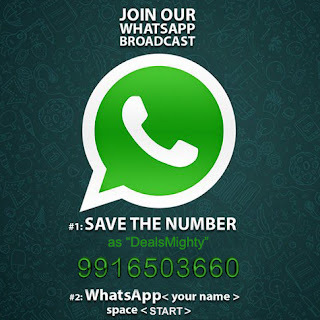 It will be great..
Hi Nihar, can I reject a trip? What will be the procedure for that? I need to convey it to call center or to the rider? 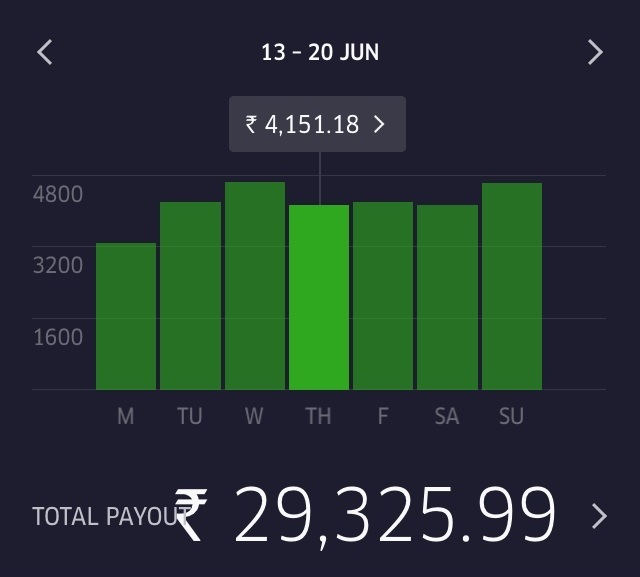 Where is Daily BG updated in the earning tab? and what are the conditions to be eligible. And is this still valid in Bangalore, Jan 2017 ? Also, Acceptance rate, is it Weekly Dependant? or Lifetime? And the acceptance there is a Different in Fleet APP and a different one in Driver App for the same driver, which one is considered? i want to by new car and attach it with uber. what is procedure. Could you please let us know how does the latest hourly incentive plan of Uber (launched in Jan 2017) work? Do we get to keep the 75% fare and hourly incentive, OR only the incentive (with fare kept by Uber)? 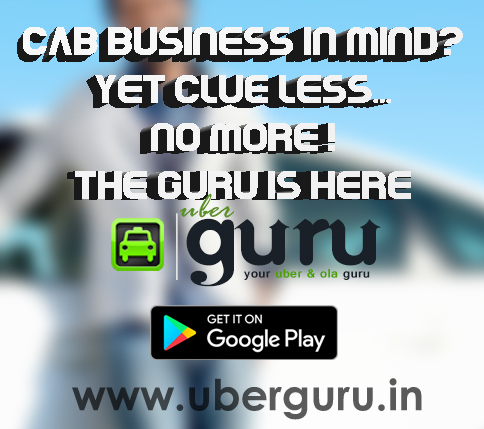 If we only get incentive, what is the differentiator between UberGo, UberX and UberXL for example? Do they all get paid the same?